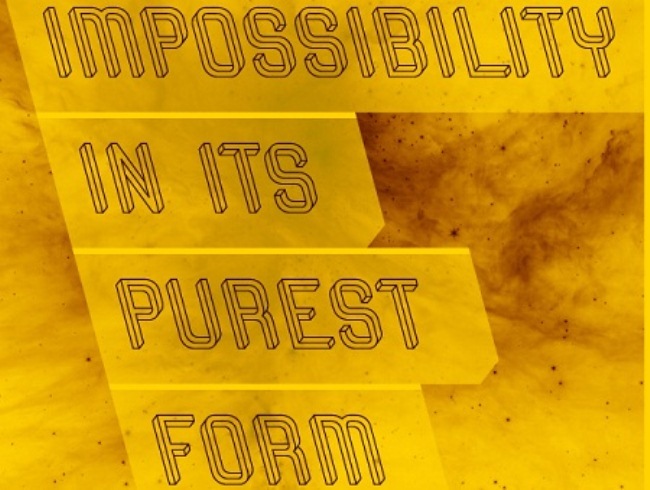 Hungraian designer Martzi Hegedus created the font Frustro, a font face that will make the impossible possible. Frustro is based in the Penrose triangle. The Penrose is an optical illusion of a shape that appears to be facing in 2 directions. The creator of the Penrose dubbed it as “impossiblity in its purest form.” Hence it is a real feat to produce fonts and characters mimicking the Penrose. The concept behind Frustro is combining the top left and the bottom right of each character in 3D typeface and combines them into a letter that seems to face both directions. And good news! It has been confirmed that Hegedus is working on a downloadable format for all of us to enjoy.